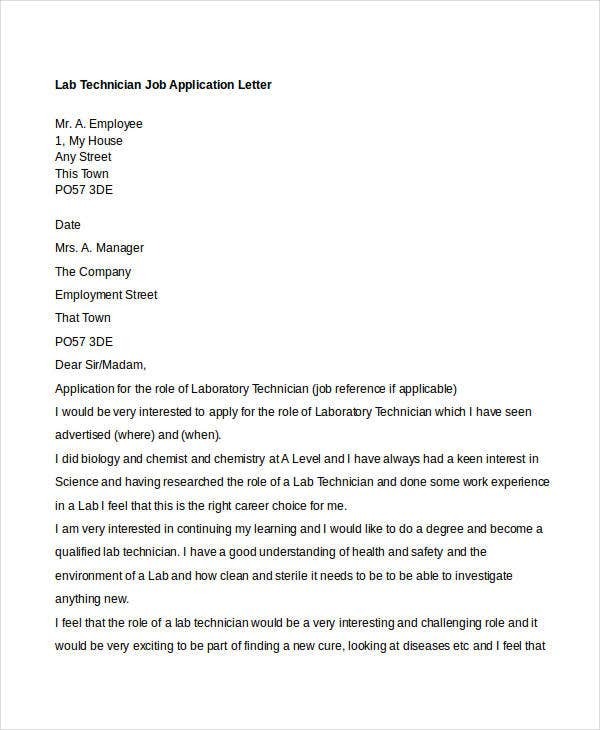 Is an application letter important when applying for a job? Yes, it is. 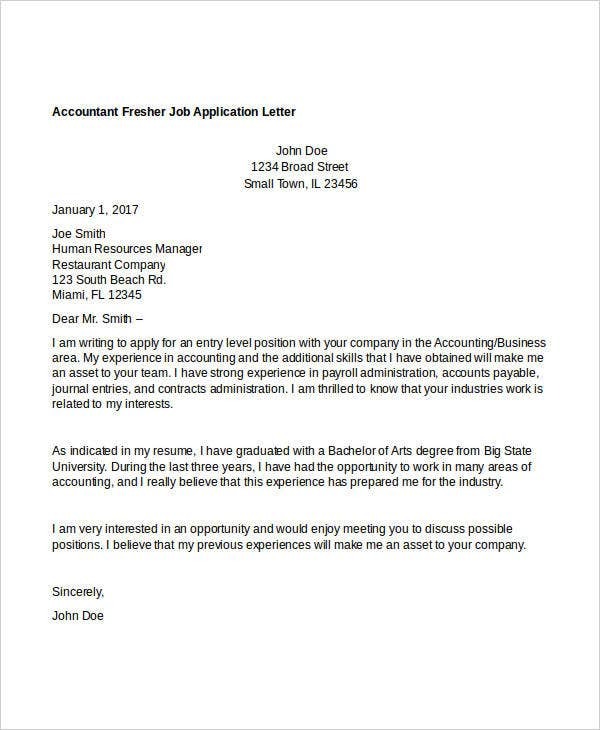 Hiring managers still expect to receive application letters printed on paper because many would consider it as the most formal method. 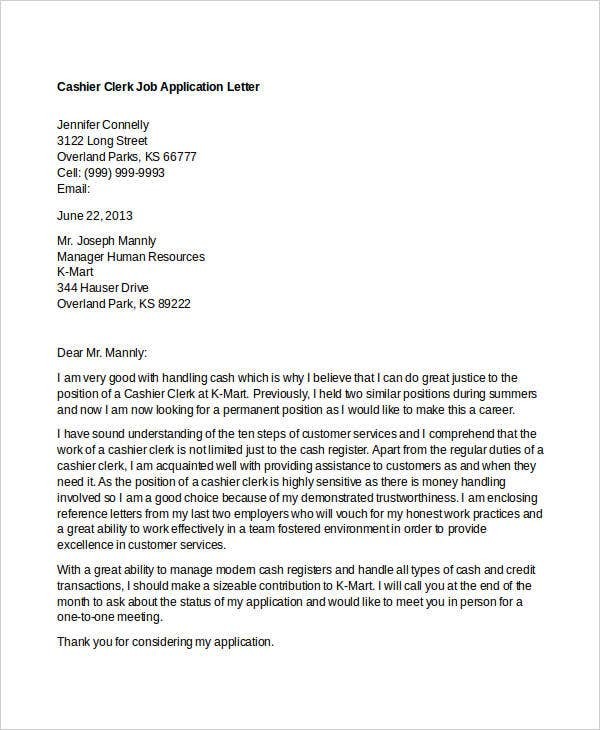 An application letter is important because it initially introduces the applicant to the employer while highlighting the applicant’s qualities on why they would fit the job. 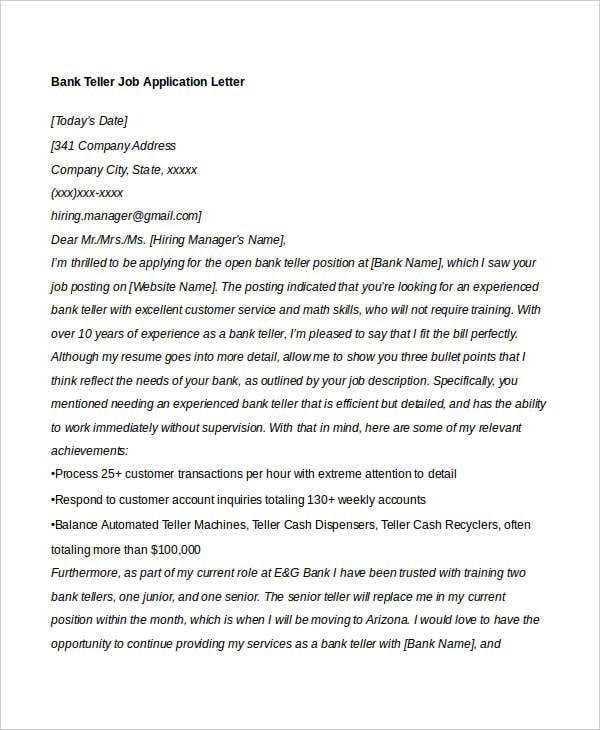 If you are planning on applying for a job and have no idea where to start, then you have just found the perfect place. 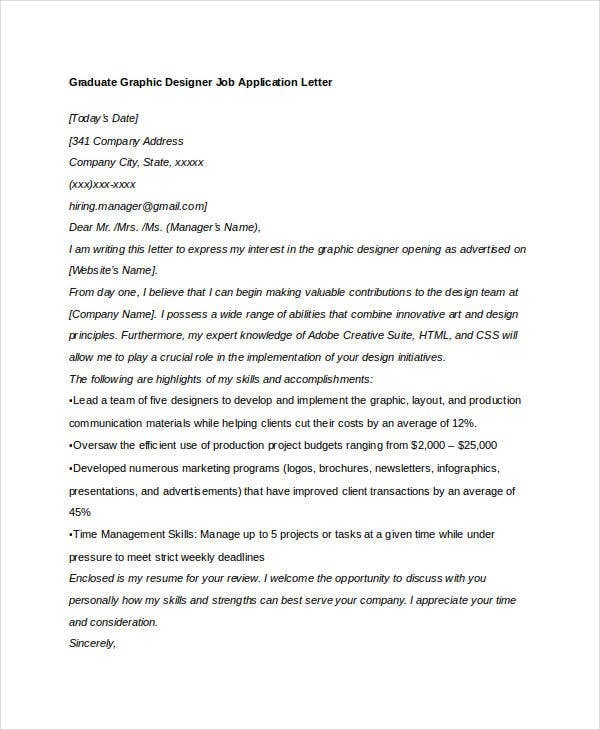 Our website contains tons of samples on application letters that you can use. 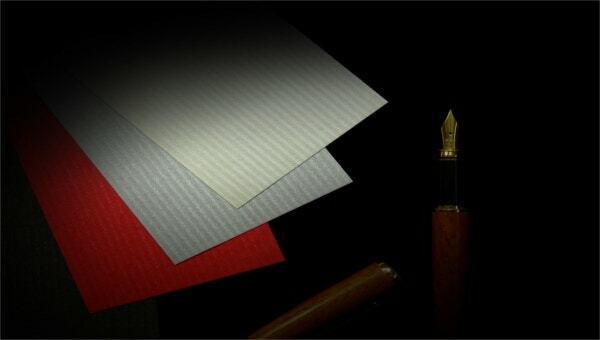 Feel free to look around our website. 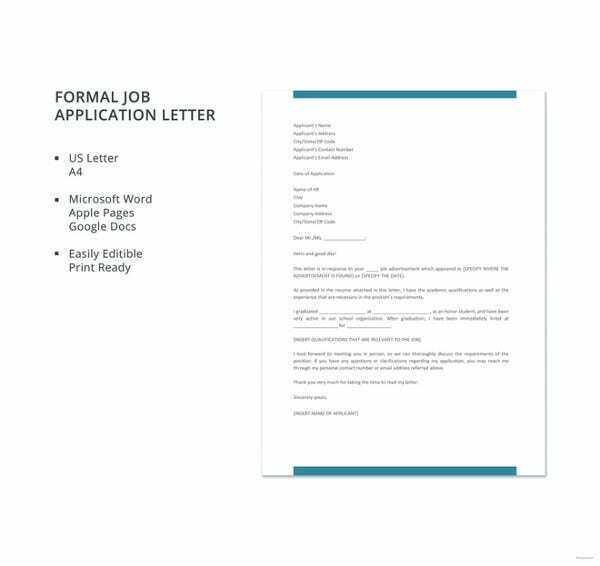 If you want samples exclusively in the Microsoft Word format, then check out our collection of Job Application Letter Templates in Word. 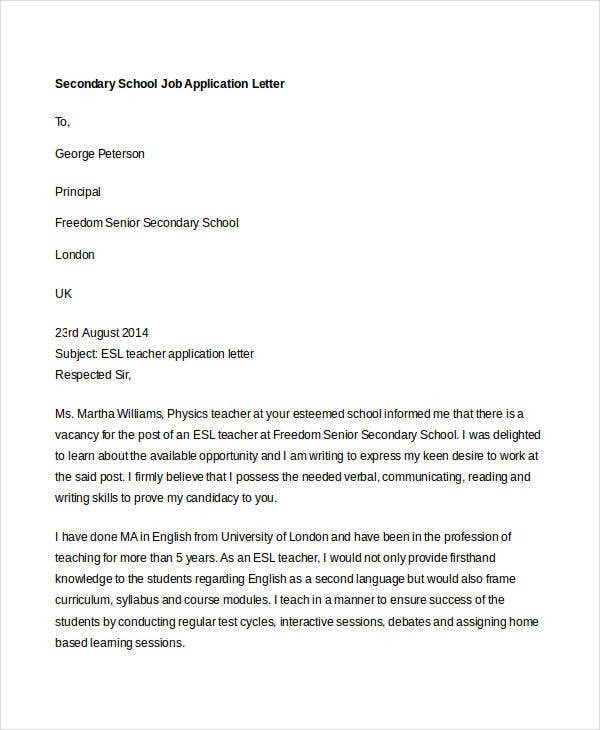 What is an Application Letter? 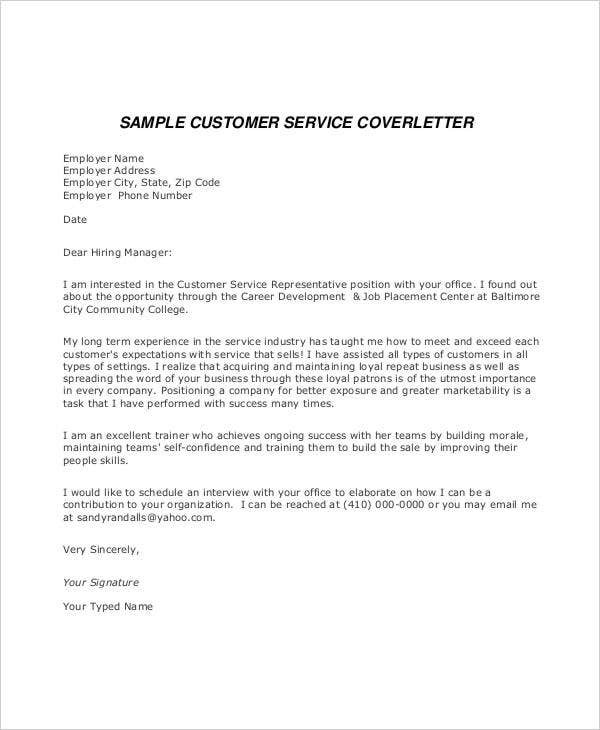 An application letter, also known as a cover letter, is a formal document used by job seekers when applying for a job position. 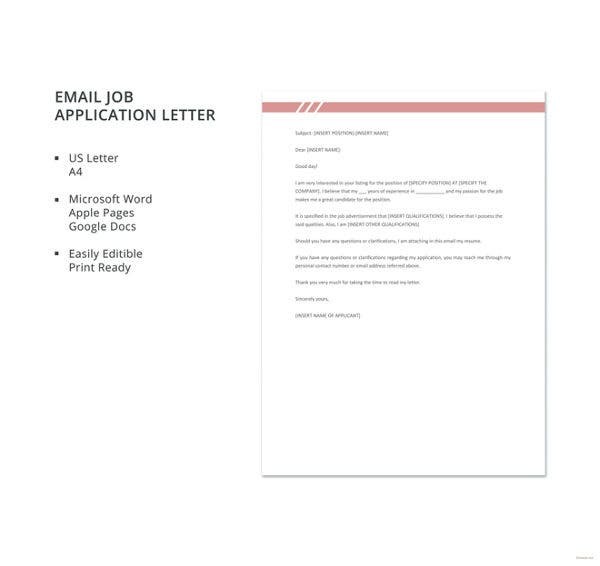 With application letters, your prospective employers get an idea of who you are, including your communication skills. 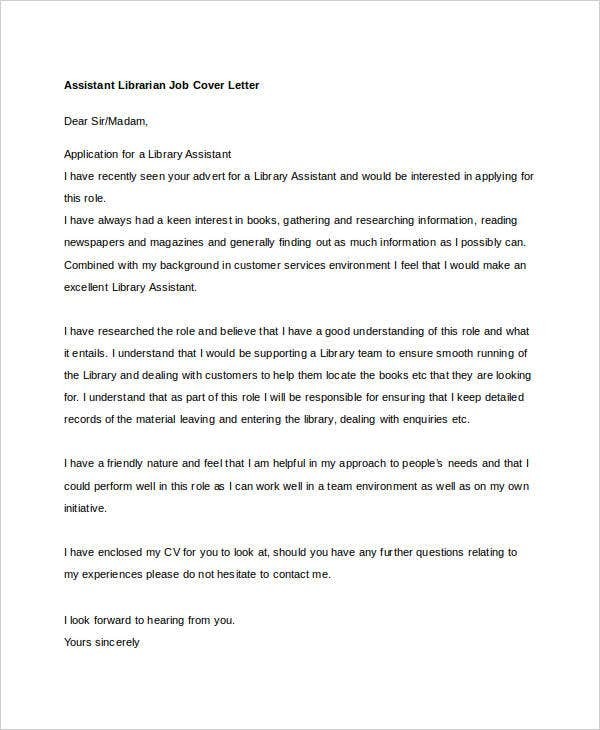 The purpose of application letters is to highlight some of your experiences and skills as well as to request the employer for an opportunity to be interviewed. 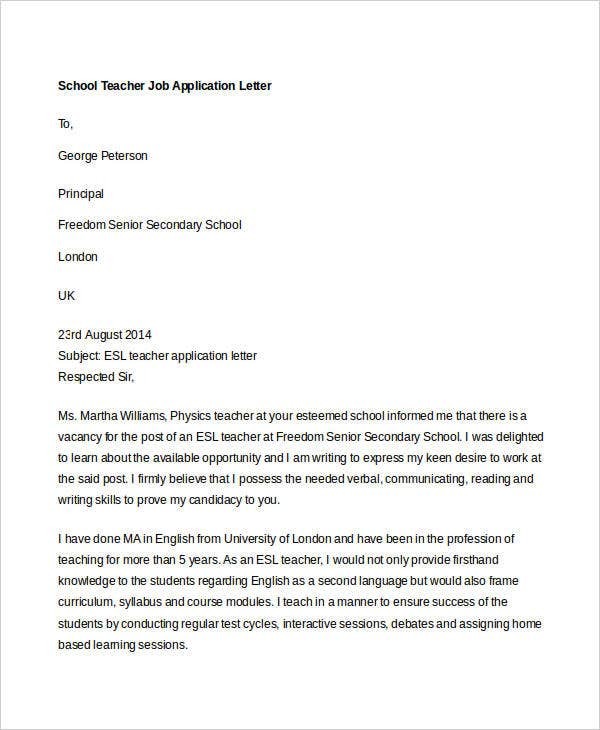 Writing an application letter is no walk in the park. 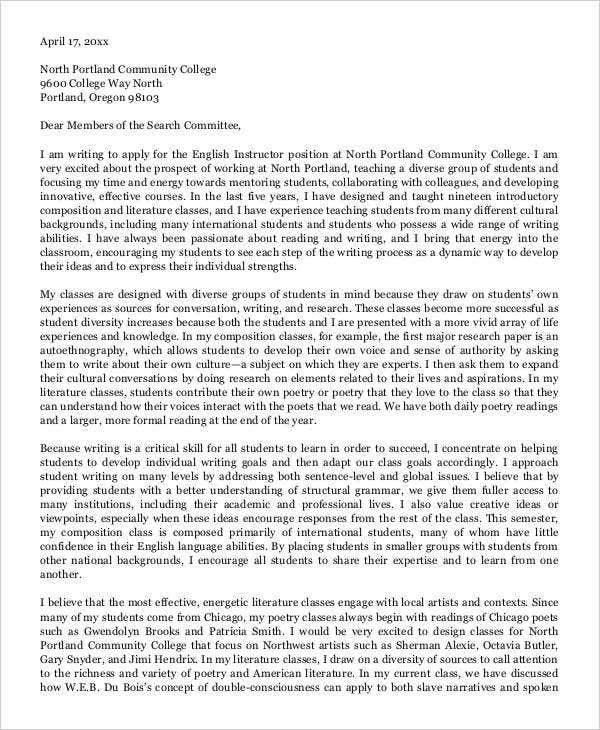 It requires a lot of thinking and preparation that you should always know what and what not to include in your letter. 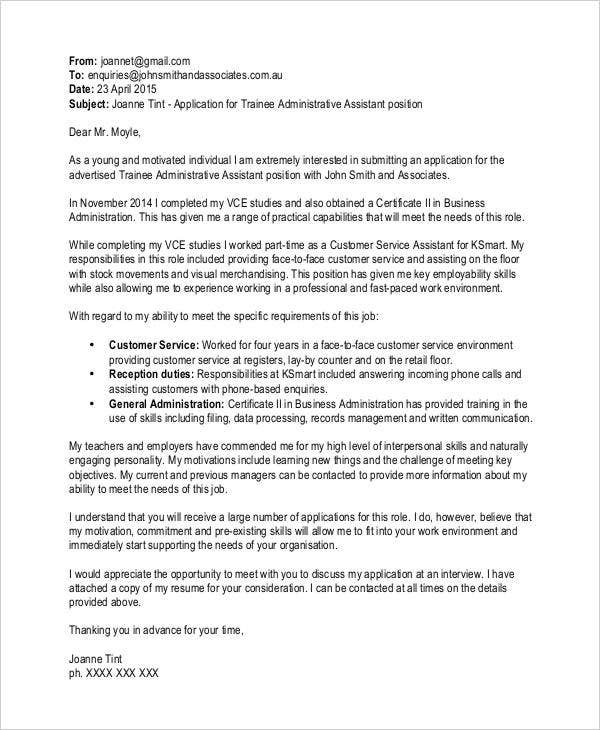 In most cases, you should only write the relevant information expected by the employer. 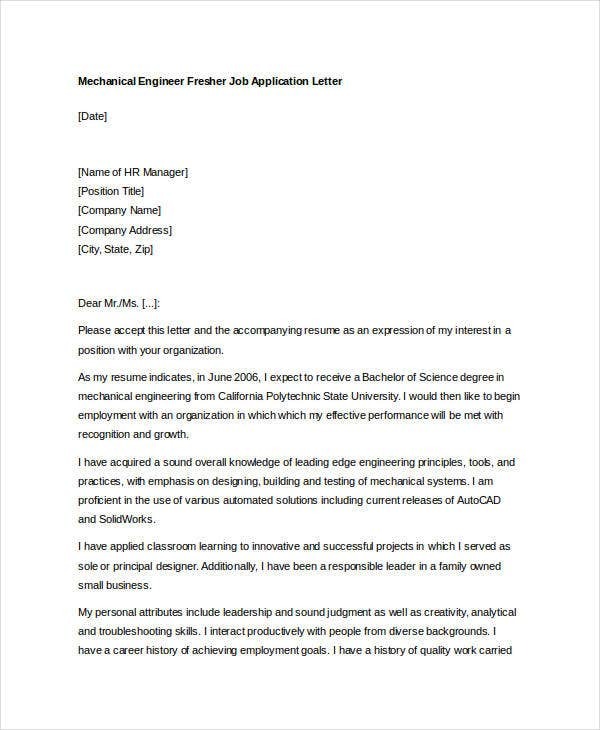 Continue reading on to learn more about what to include in application letter. 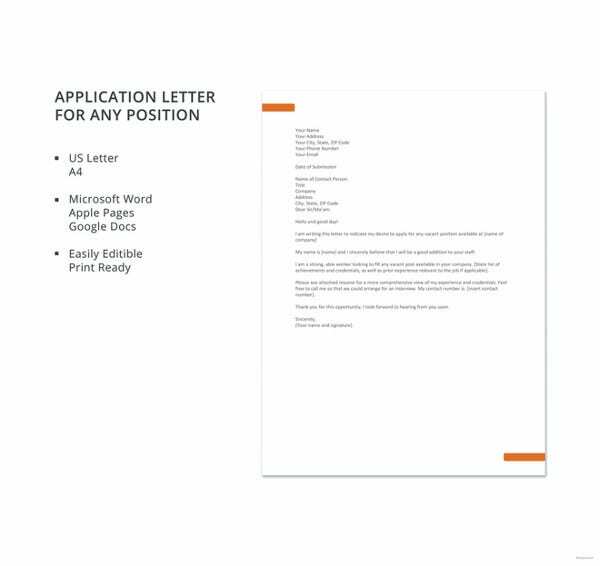 The first part of the letter should be the date of the writing of the letter, followed by your information. 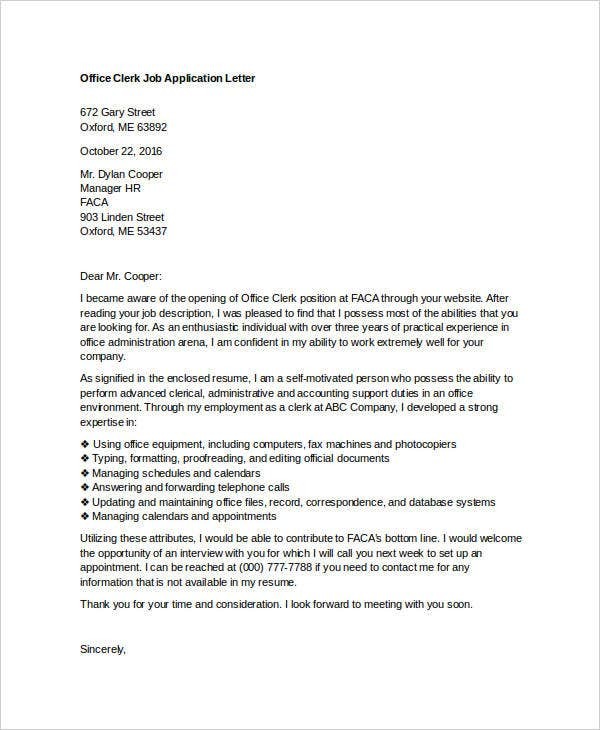 After these are the information of the employer you are submitting the letter to. 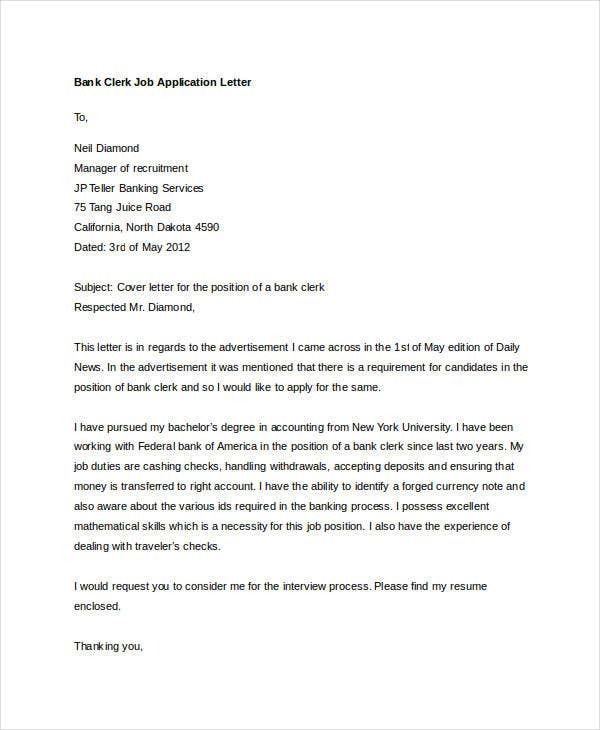 Be formal and address the employer properly. 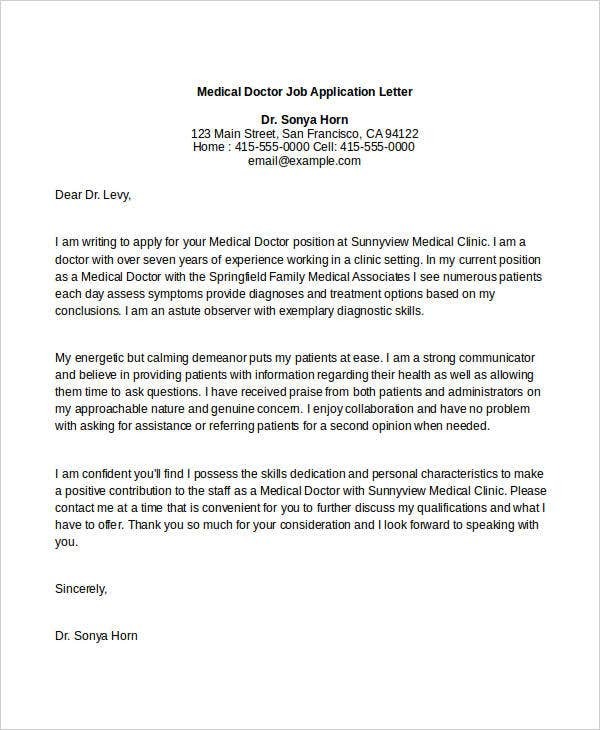 Once again, use Mr. or Mrs. or Dr., but this time, just write the last name of the employer. 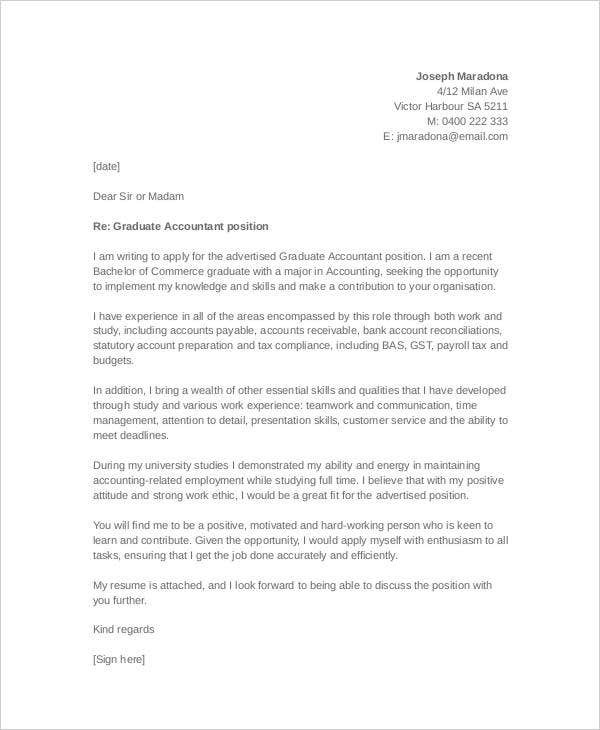 If you are unsure of the employer’s name, you may leave the area in the previous section where the employer’s name should appear blank, and on this section, you can write “Dear Sir/Madame” or “To whom it may concern” instead. 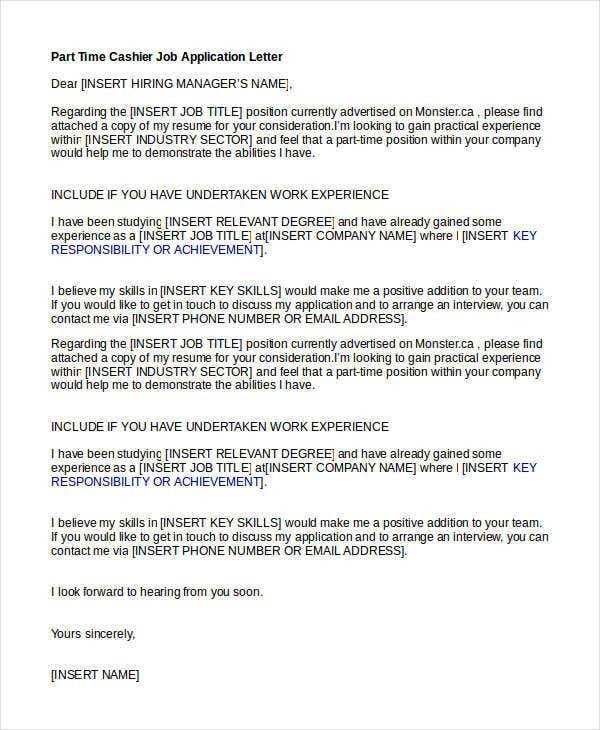 But it’s always best to know the employer’s name because it shows them that you did your research and that you are really determined to get the position. 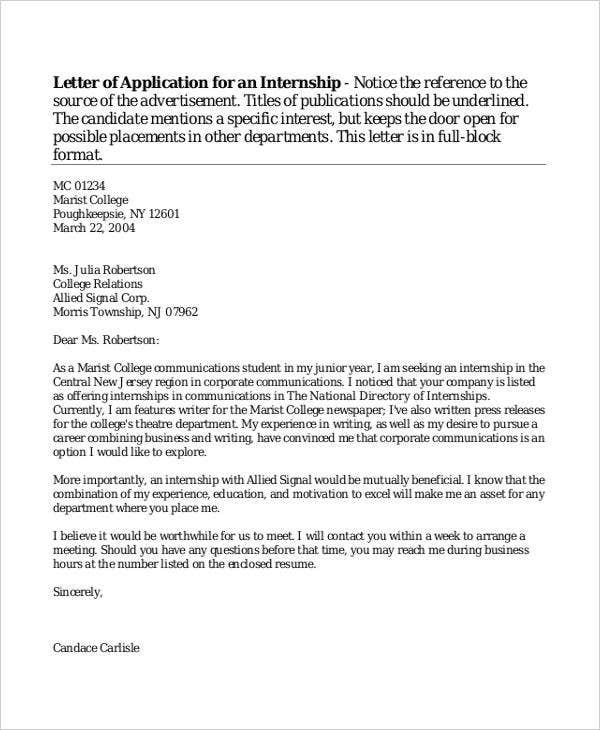 Start by informing the employer your desire to work for that particular position in their company. 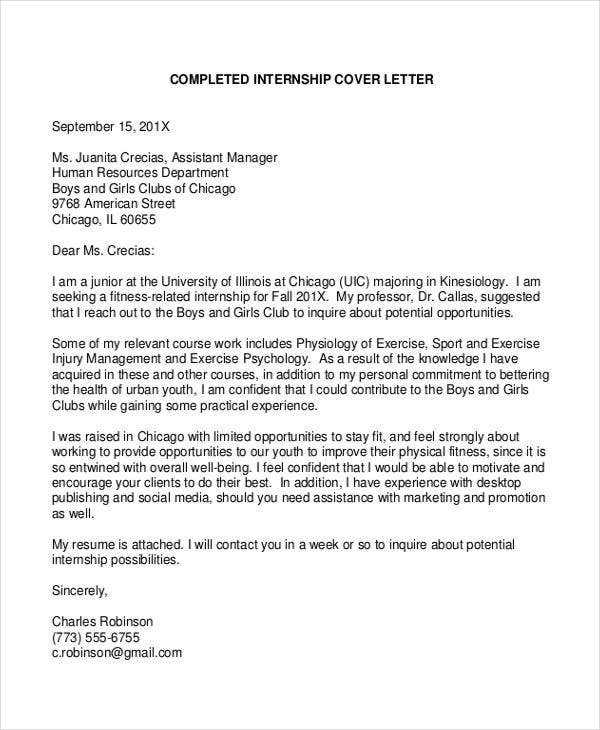 Give them an idea as to what attracted you to work with them. 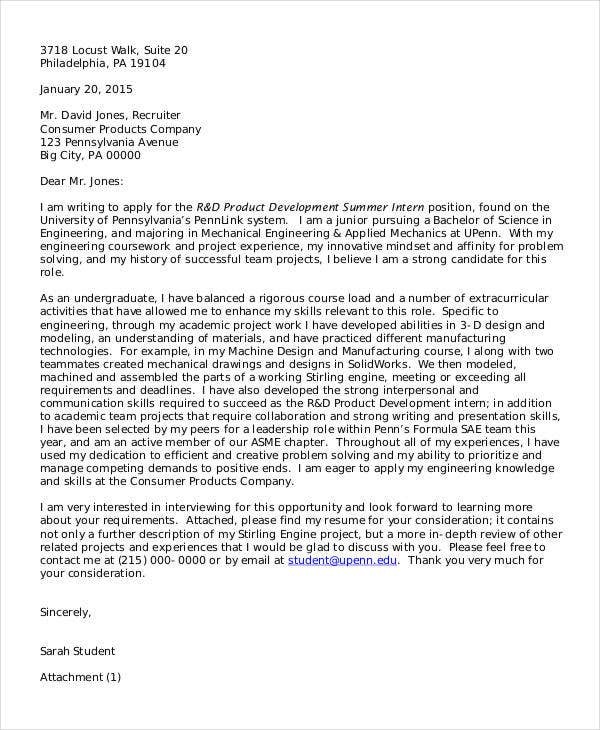 You may also discuss what you know about the company and how you can fit in their environment. 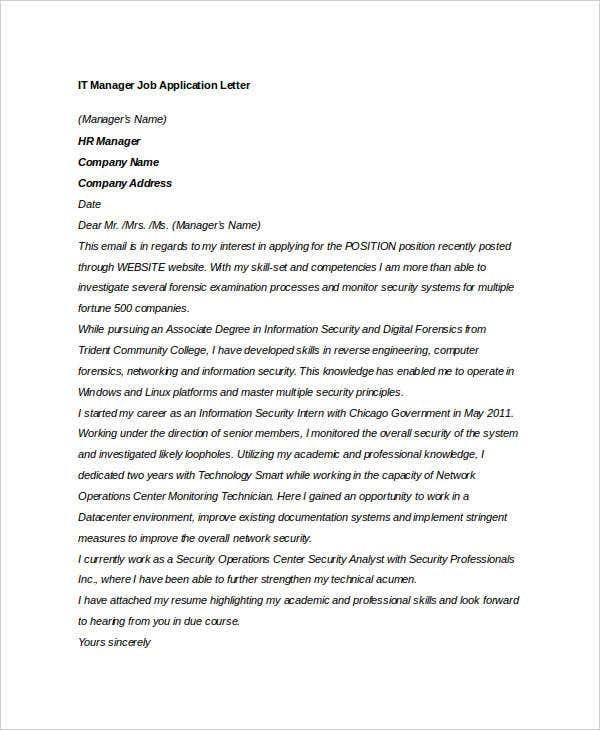 You can include on this paragraph where you found out about the job position. 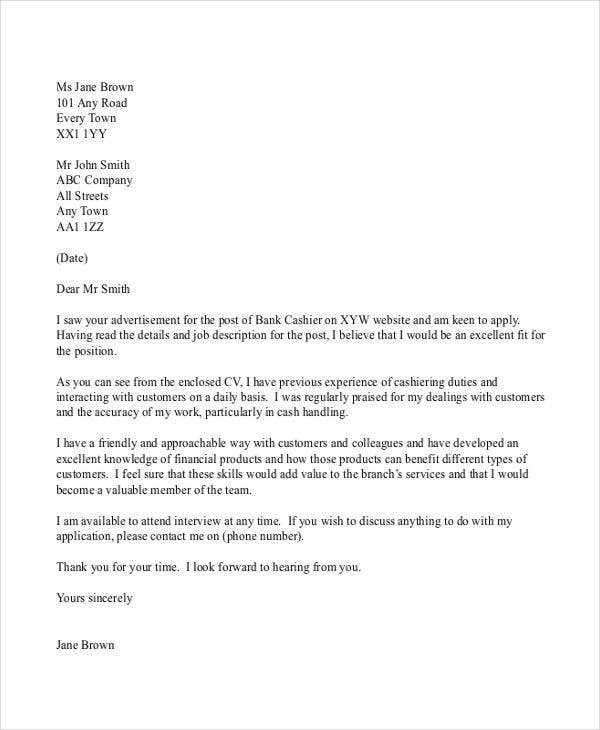 You can also mention here how you can benefit or contribute to the well-being of the company. 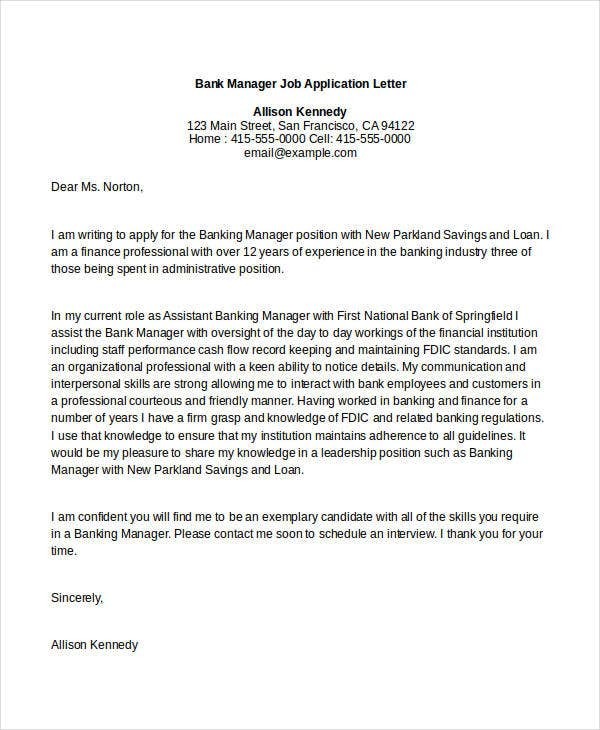 Based on the job qualifications stated on the job posting, mention at least two or three of your own skills and experiences that mirror those on the job posting. 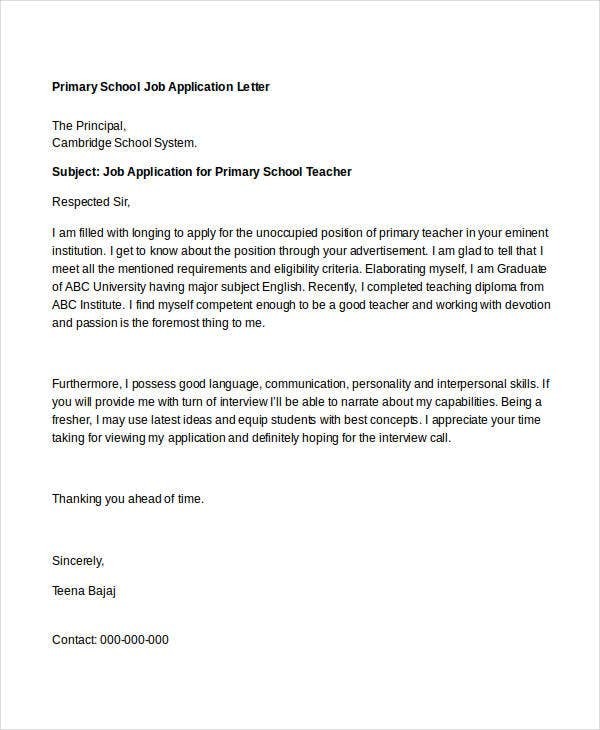 Mention only the relevant achievements that you can use for the position to further convince the employer that you are indeed perfect for the job. 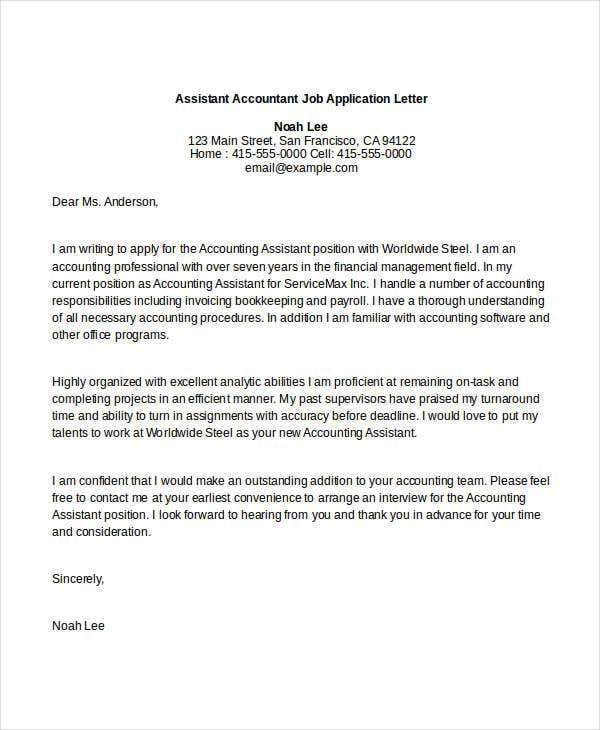 In a sentence, briefly, summarize why you should be selected for the job position and how you can contribute to the company. 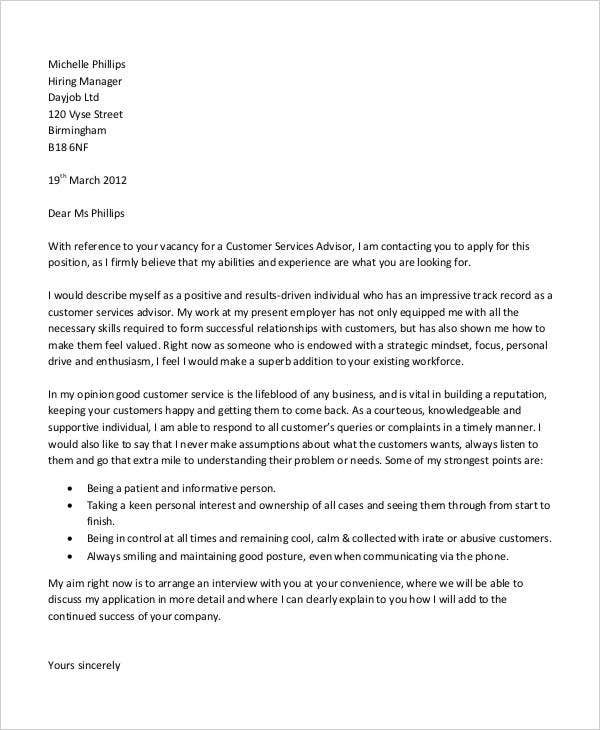 It’s always advisable to put yourself in the employer’s shoes and think why you are deserving of the position. 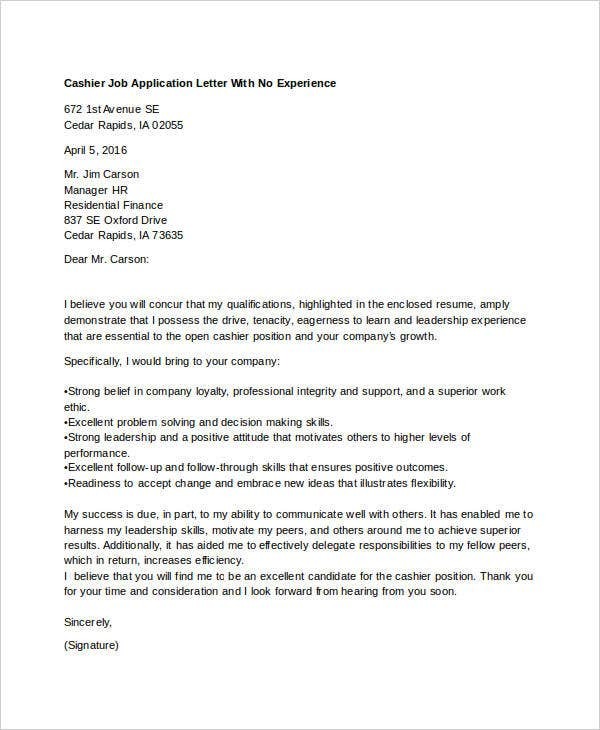 Always thank the employer for taking the time to read your letter and considering your for the position. 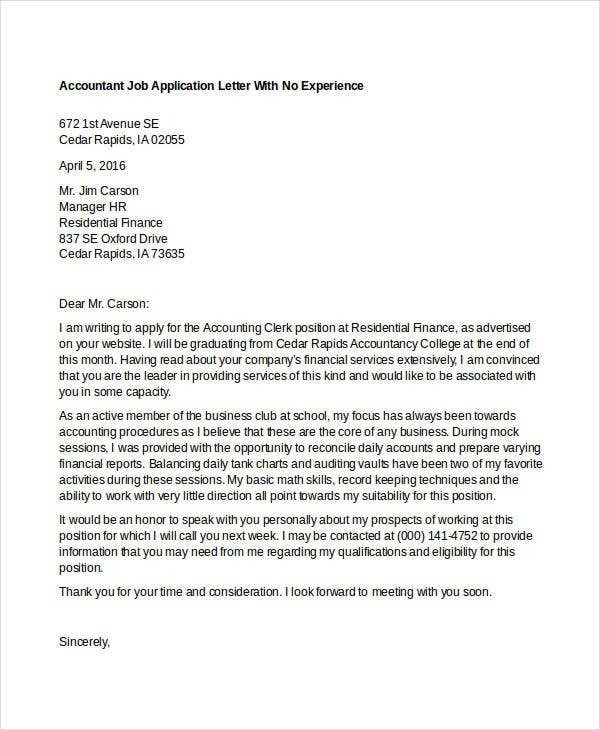 Reiterate your contact information and tell the employer that you are looking forward to their response. 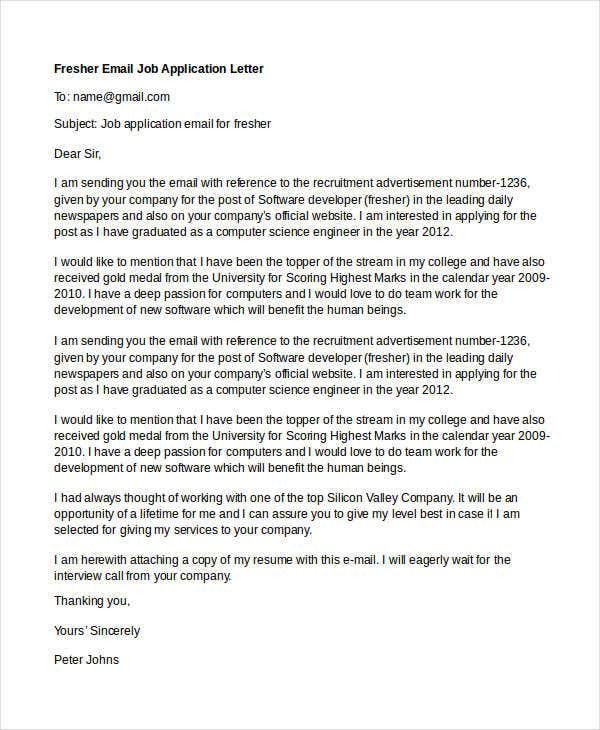 You may also mention how you would like to follow up on your application. 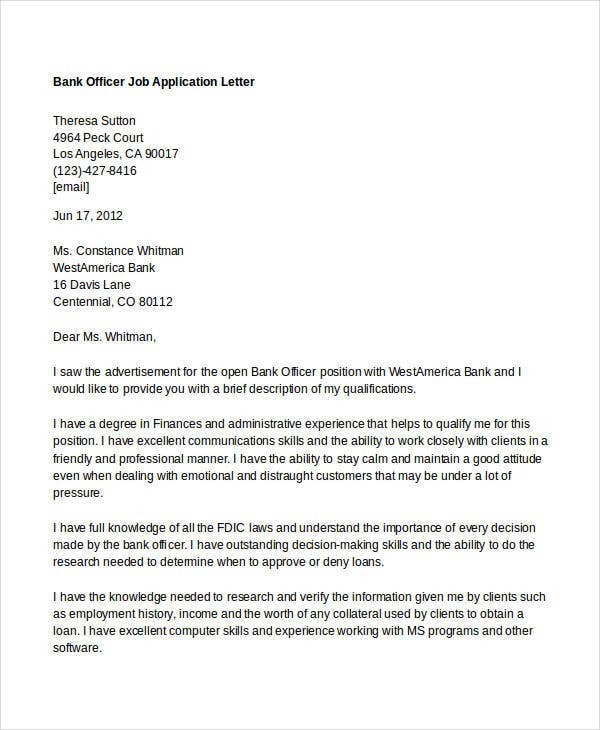 Just like the salutation, you should sign off in a proper manner by using either “Sincerely” or “Respectfully”. 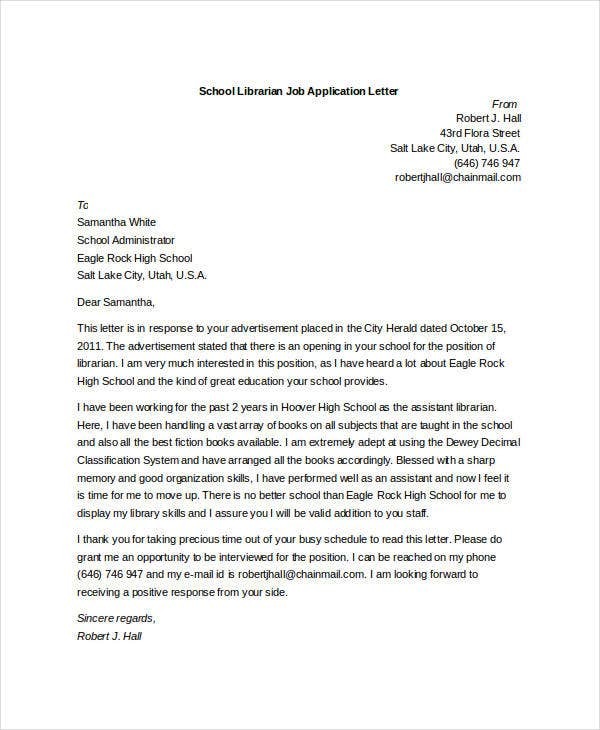 Then finalize your letter by placing your handwritten signature over your typed name. 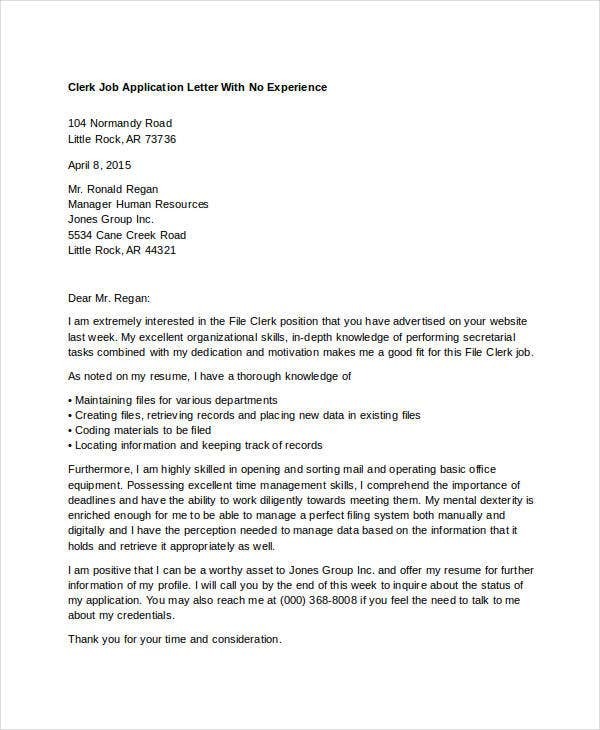 DO personalize your letter to fit to the specific company and the position that you are applying. 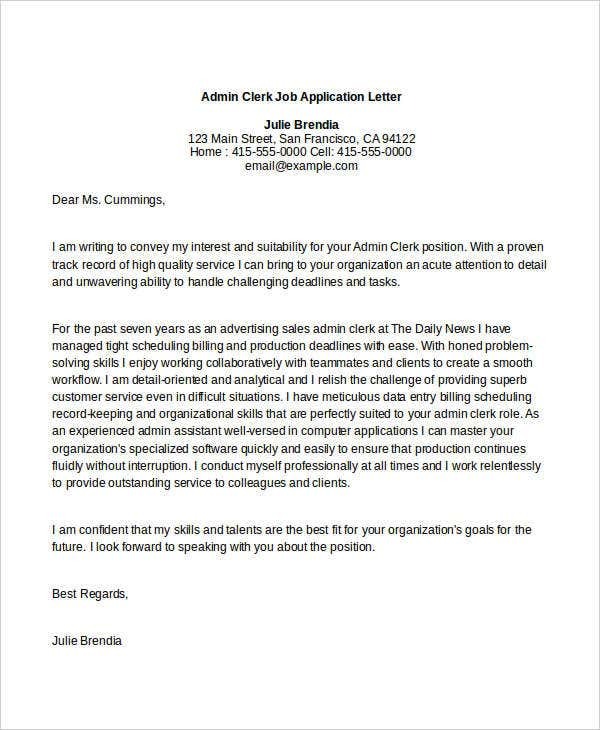 DO proofread because the slightest mistake may cost you to lose the chance of getting the job. 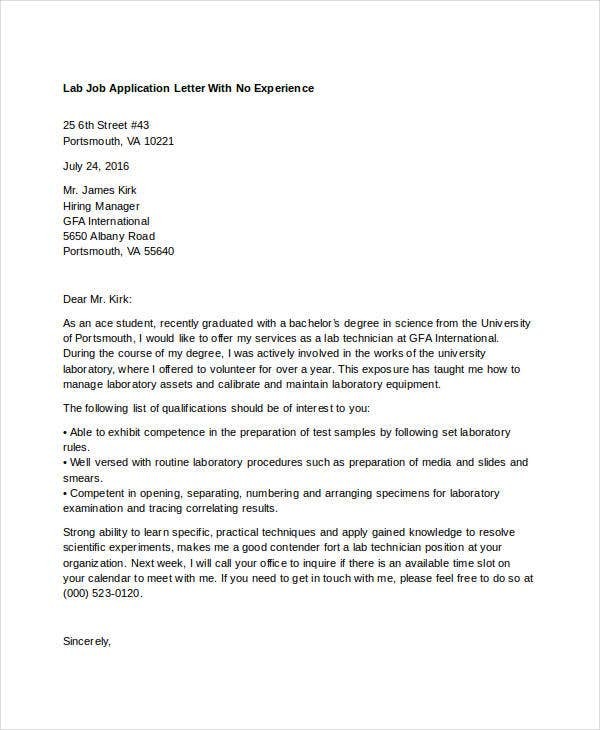 DON’T send a generic cover letter. 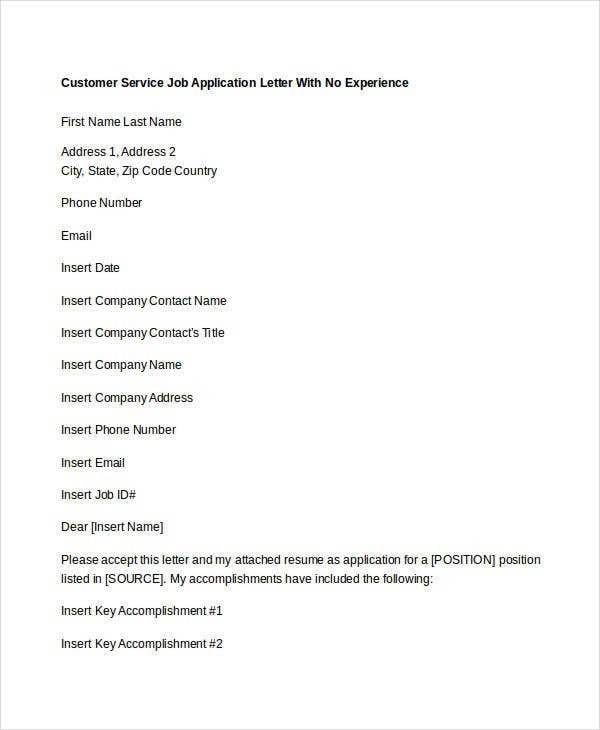 By generic, it means that you are sending the exact same copy of your application letter in all the companies that you are applying. 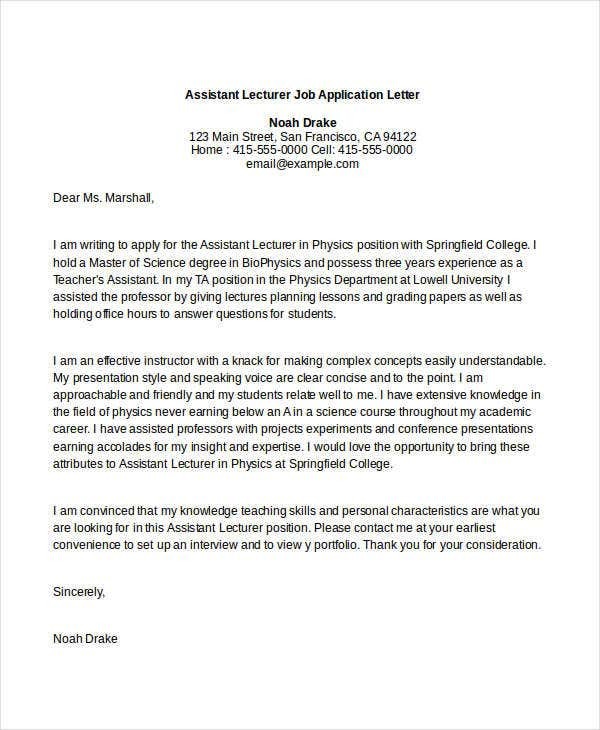 DON’T exaggerate by praising yourself too much. 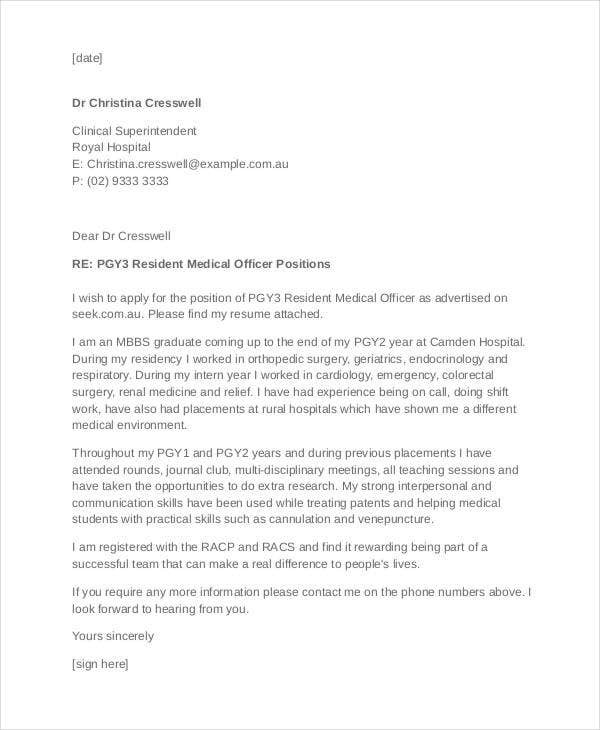 While we want to impress the employer, bragging about yourself will only show the employer your narcissistic side, which is not a pleasing personality. 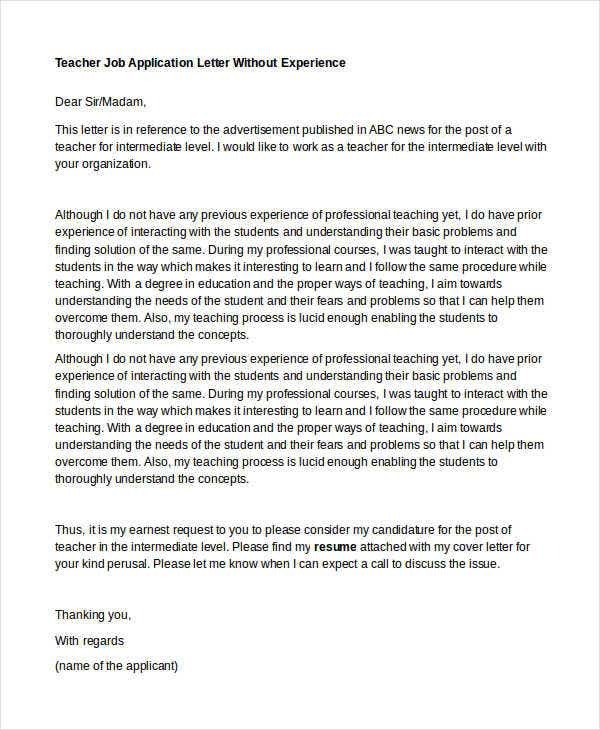 Why Download our Letter Templates? 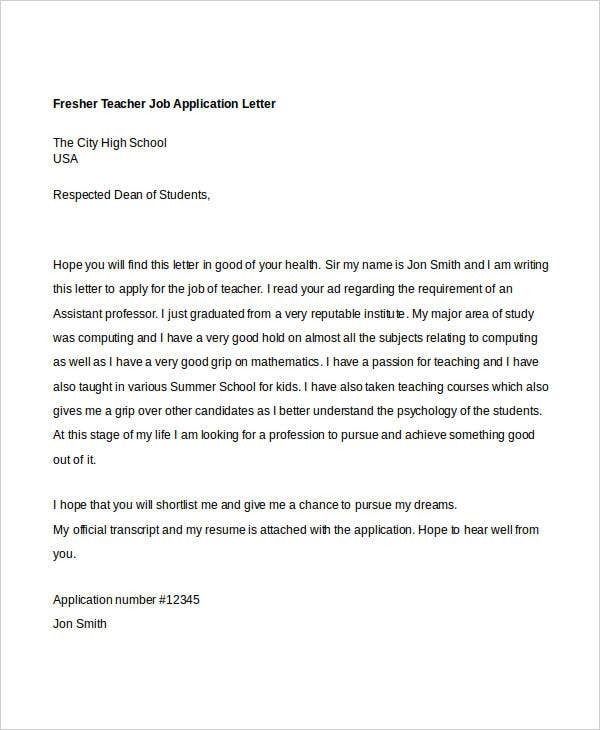 These templates were selected from among the best ones on the internet and were written by knowledgeable professionals for the purpose of saving you the hassle in writing your own application letter from scratch. You can easily download these templates for free, and you can choose to save it in various formats such as Doc, Docx, or PDF, depending on which one works best for you. 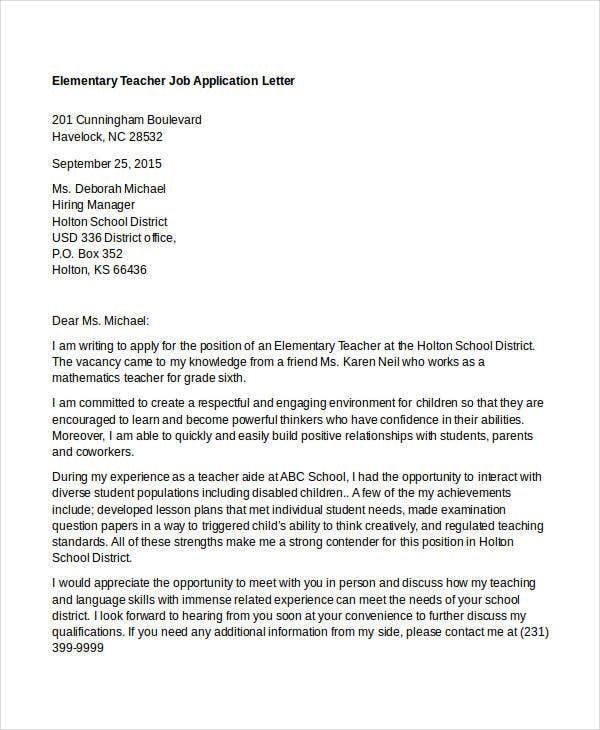 Through the help of Adobe Acrobat or Microsoft Office, you can easily edit these letter templates based on your needs. 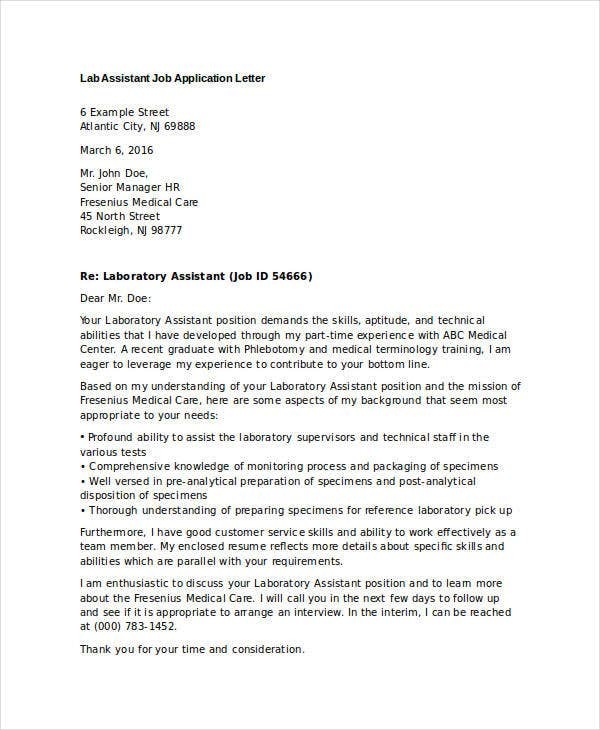 If, however, you choose to download in the PDF format, you may be required to have the licensed version of Adobe Acrobat to be able to edit the PDF files.